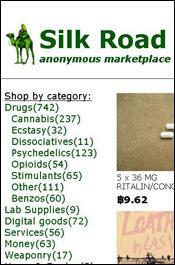 OCTOBER 21--One of the top narcotics dealers on Silk Road, the recently shuttered online drug bazaar, secretly began cooperating with federal agents after his Seattle-area home was raided in late-July, The Smoking Gun has learned. 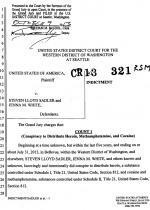 The disclosure that Steven Sadler, known online as “Nod,” was flipped will likely cause significant distress for his large Silk Road customer base, which included retail and wholesale buyers of heroin, cocaine, and methamphetamine. Additionally, suppliers for Sadler, 40, will likely also be concerned that they have been exposed to law enforcement scrutiny. 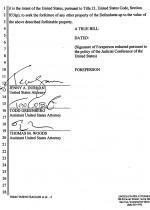 Sadler’s cooperation was disclosed at a brief U.S. District Court hearing earlier this month, according to an official audiotape of the proceeding before Magistrate Judge Brian Tsuchida. 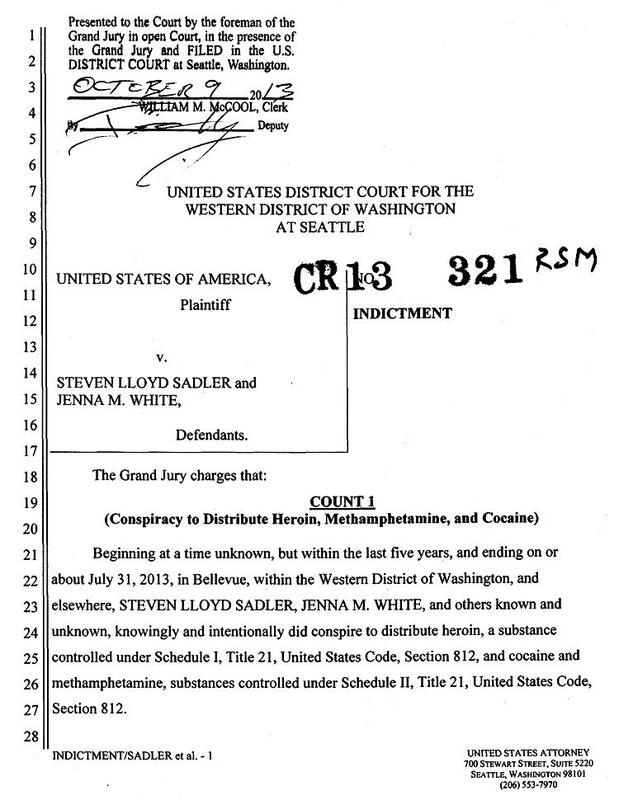 The hastily arranged court appearance for Sadler (seen at right) was prompted by the FBI’s arrest a day earlier of Ross Ulbricht, who has been charged with being the mastermind behind the Silk Road site, which operated on the “darknet" (or “deep web”). Simultaneous to Ulrich’s bust, federal investigators shut down the two-year-old site, which relied on the anonymizing tool Tor to shield both vendors and patrons. 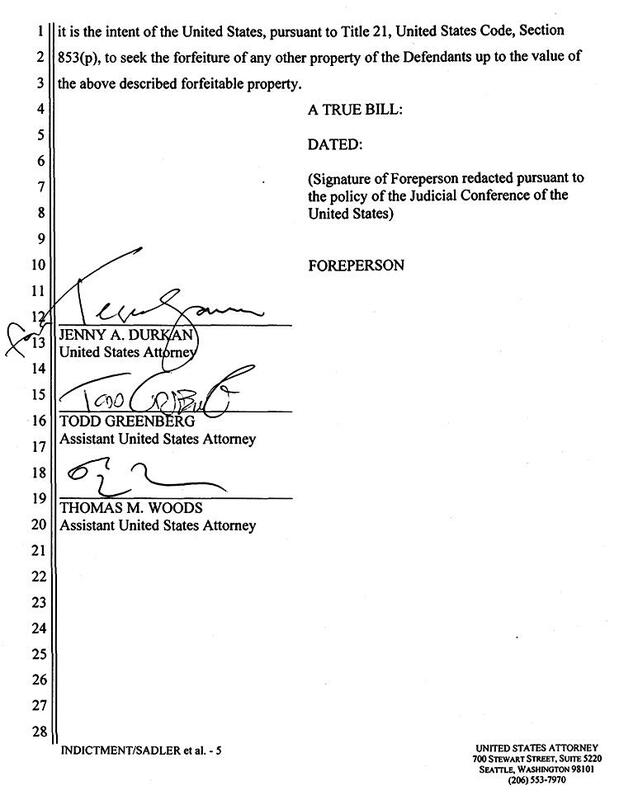 While Woods did not further detail Sadler’s cooperation, it appears likely that he would have been required to assist agents in the analysis of his computer data, customer lists, or financial records. In similar cases, agents have also assumed the identity of cooperators and, posing as the arrested individual, carried on online interactions with hoodwinked customers and suppliers. 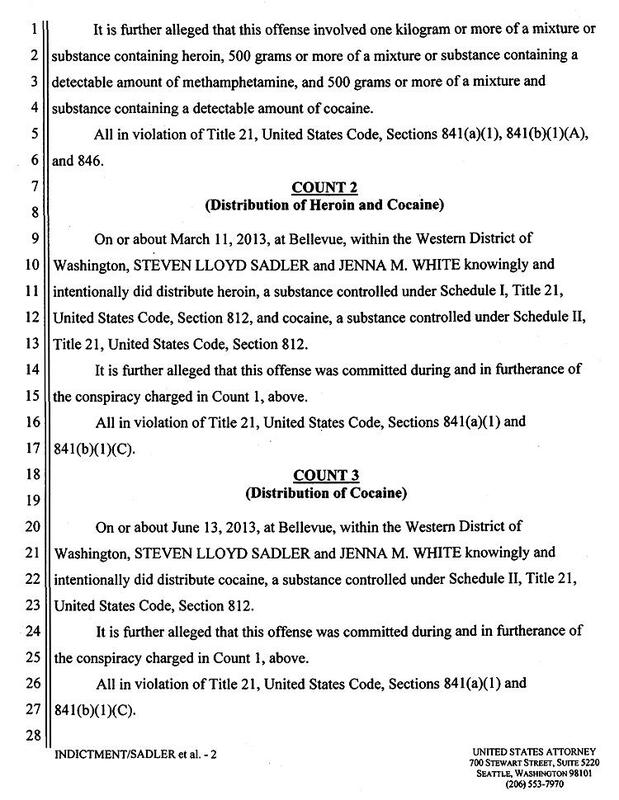 Woods--who did not mention Ulbricht’s October 1 arrest or the subsequent shuttering of Silk Road--did not seek Sadler’s detention on a criminal complaint charging him and coconspirator Jenna White with conspiracy to distribute cocaine, heroin, and methamphetamine (a felony charge carrying a maximum 20-year prison term). 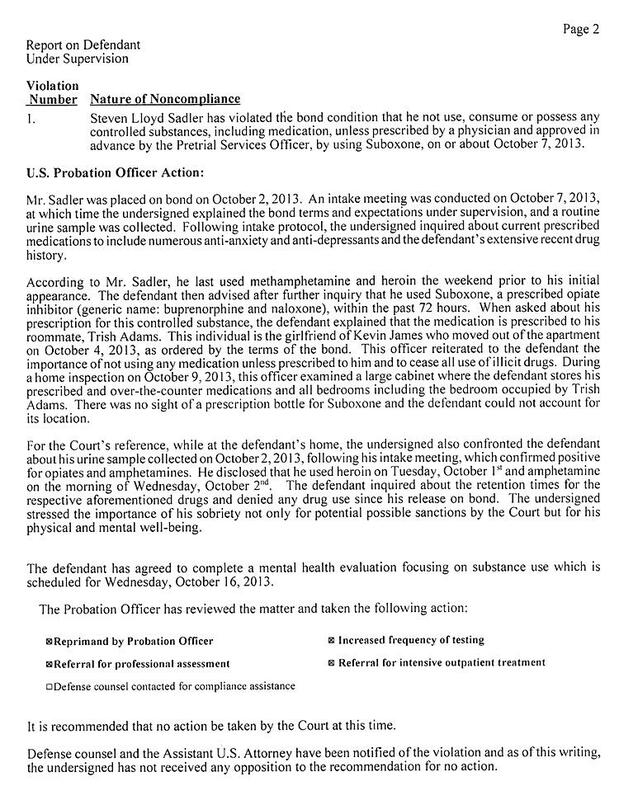 As part of his bond conditions, Sadler--who has an extensive recent history of drug abuse--was ordered not to use any controlled substances while on pretrial release. 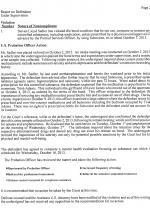 He admitted violating those terms about ten days later by using Suboxone, an opiate inhibitor, that was prescribed to a roommate. 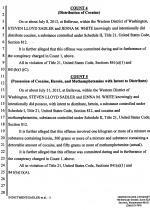 He also acknowledged using methamphetamine the morning of his October 2 arraignment and heroin one day earlier. According to his Silk Road vendor profile, Sadler’s sterling customer feedback included more than 1400 reviews posted over a four-month period earlier this year. 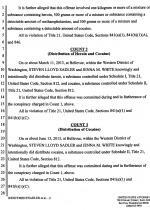 Sadler, who purchased a Silk Road vendor account in June 2012, was “ranked in the top 1% of sellers,” according to the criminal complaint. 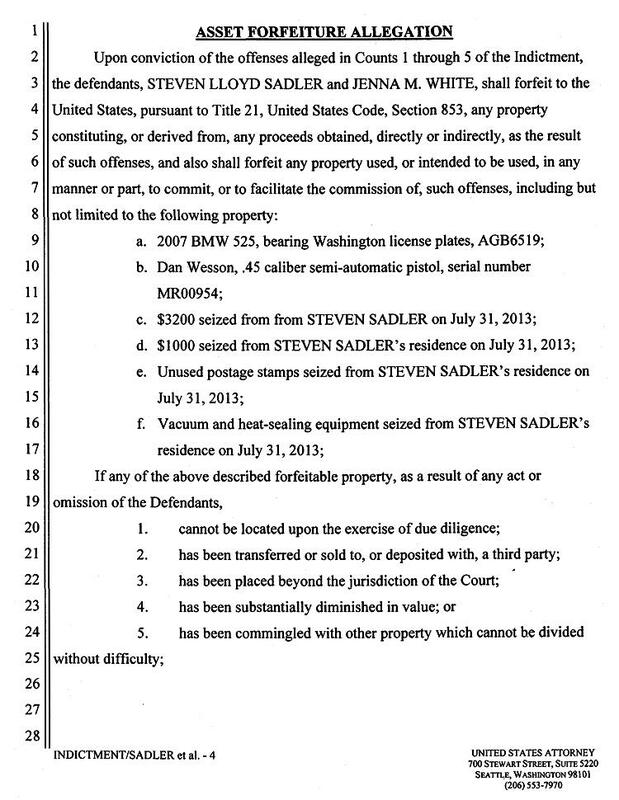 Sadler agreed to cooperate with federal investigators after his Bellevue apartment was raided July 31 by postal inspectors and Department of Homeland Security agents. 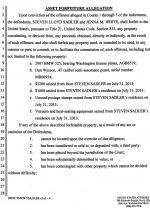 Investigators seized heroin, cocaine, and methamphetamine, a .45 caliber pistol, cash, and “vacuum and heat-sealing equipment” from Sadler’s residence, according to court records. 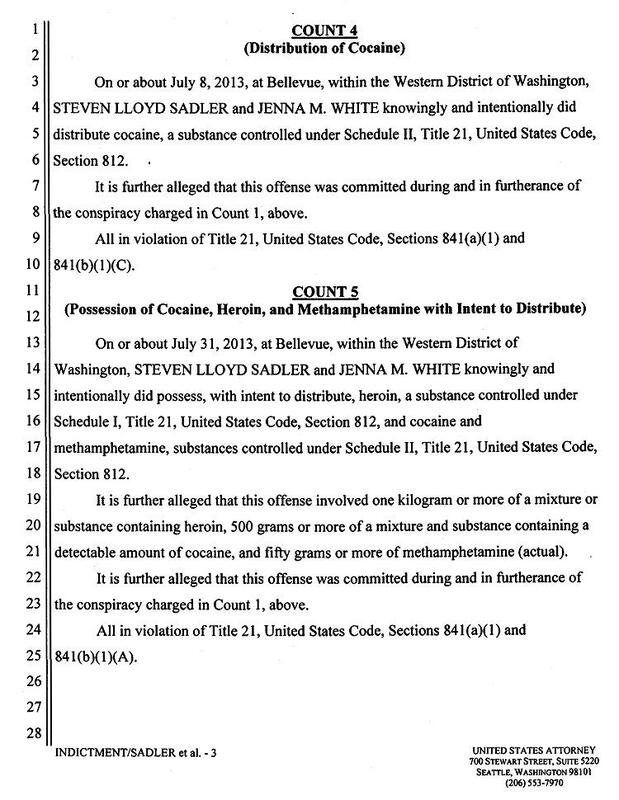 Investigators also were aided by a confidential informant who agreed to cooperate after agents seized several packages mailed to her by Silk Road heroin dealers. In a TSG interview, the woman--a business owner in her thirties--said she had made several heroin purchases from “Nod” and allowed investigators to take over her Silk Road account to make undercover drug purchases. In addition to identifying Express Mail packages containing narcotics, postal inspectors last year also seized a parcel sent by Sadler that contained $3200. The package, which was opened after a drug-detection dog “alerted to the presence of narcotics,” was addressed to Michael Shapiro, a 28-year-old California man. The cash shipment was headed for a $6 million dollar Bel Air home (7400-square-feet with five bedrooms and eight bathrooms) owned by Shapiro’s in-laws. Pictured at left, Shapiro declined to answer TSG questions about the package sent to him by Sadler. Until about a month again, Shapiro worked for the National Football League as an ad operations manager in the NFL’s Culver City office.